Ubisoft revealed in a Twitter post this morning that the Y4S1.3 patch will hit PCs and consoles on Wednesday, April 17. Both PC and console players will finally be able to try out the new versions of Lion and Capitao. Y4S1.3 is an important patch for console players since they didn’t receive the previous Y4S1.2 update. That patch had a lot of quality of life and player comfort fixes. Now, console players will have access to the prior update and the inbound patch all at once. Along with the Lion and Capitao reworks, players will also see the changes previously mentioned in the Y4S1.3 designer notes. The patch confirms changes to Ying, Maestro, Nomad, Kaid, Echo, and Blitz. 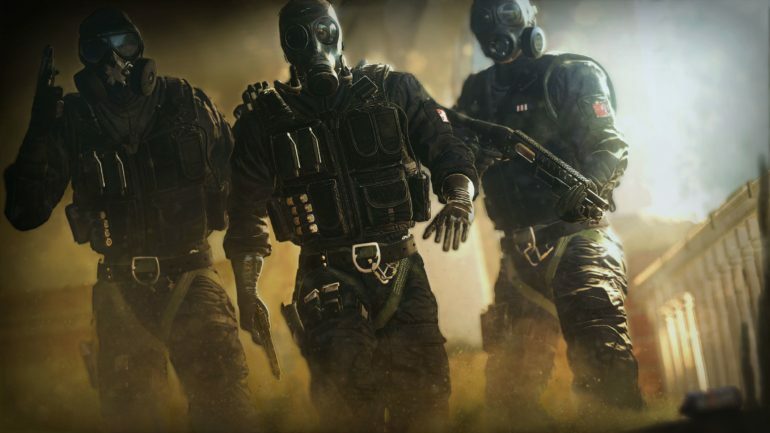 Of all the operator changes, Nomad and Blitz may be the most important. By giving Blitz a longer cooldown, players will have a breather from being rushed down and trolled by Blitz’s shield charges. Nomad will now have an audio effect tied to her deployed Airjabs, which should greatly add to player comfort when facing her in the field. Another interesting fix involves attackers no longer being able to climb onto the purple tarps on Coastline. The change comes as a surprise since the ability to climb onto the tarps allowed PENTA Sports to lock down the Hookah site without even entering the building this past week. There are two different sets of purple tarps on the map, so it will be interesting to see if the tarps in the patch notes refer to the ones used by pros, the second set on the roof, or both. It’s surprising that Ubisoft has made so many changes in such a short amount of time. The Lion rework was a large undertaking and the Capitao changes were no small task either. We’ll see how the community reacts to these changes when the patch goes live on April 17.